This month marks the 1 year anniversary of the #36rabbis campaign. It was this time last year that my friends and colleagues Rabbi Rebecca Einstein Schorr and Rabbi Phyllis Sommer dreamed up that crazy idea. 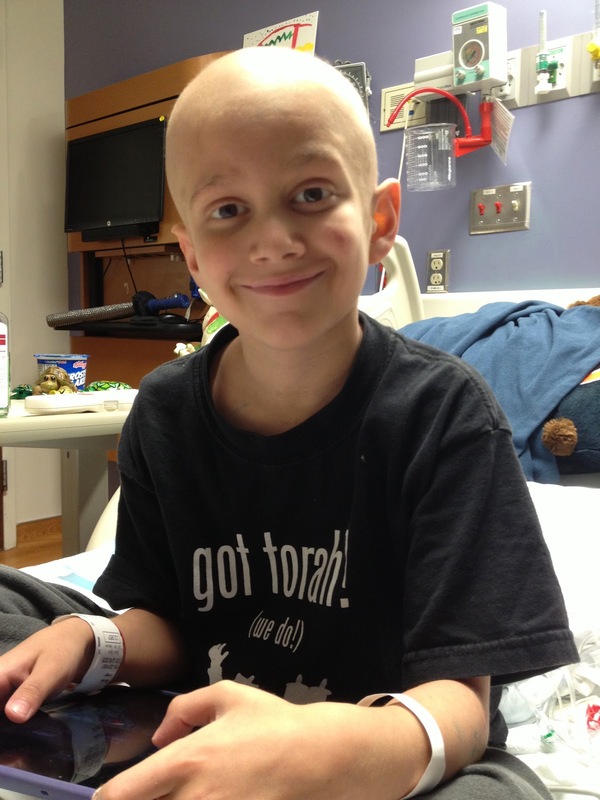 It was this time last year that Phyllis and her husband Rabbi Michael Sommer learned that their 8 year old son Sammy’s bone marrow transplant did not work and his cancer was back. It was this time last year that they had to tell him there were no more options. If you haven’t heard the story – you can learn more about it from Rebecca, via her recent TEDxTalk in Lehigh River Valley. 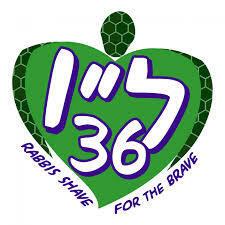 And it was this time last year that I committed to joining the #36rabbis Shave for the Brave campaign in support of the St. Baldricks Foundation. It was the least I could do to support the Sommer family and the thousands of others battling pediatric cancer. As we approach the first yahrtzeit (anniversary) of Sammy’s death in December, somehow Phyllis has found the strength to keep our efforts alive! 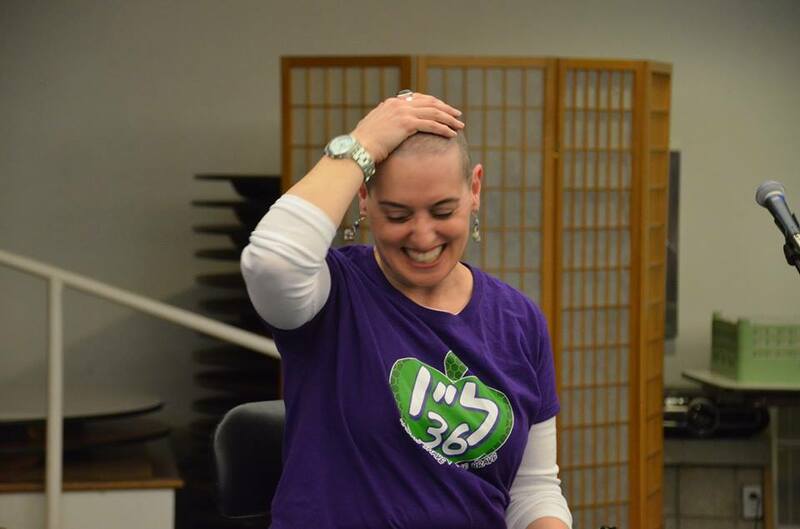 Through her efforts, an anonymous family foundation has agreed to a matching donation to the 36 Rabbis’ Campaign for the St Baldrick’s Foundation. They have offered $165,000 in a matched donation to any new and increased gifts to the 36Rabbis campaign. Once we reach our part ($165,000), theirs will kick in and the 36Rabbis’ Campaign will be at ONE MILLION DOLLARS. While we have almost a full year to complete the match, I’m hopeful that we can complete it by the end of calendar year 2014…can we do it? Will you help me? Sammy wanted to do something amazing in his life. He did! He inspired us all to make a difference. May his memory continue to be a source of blessing and inspiration for all who are touched by his story. He continues to inspire me.